Just wanted to thank you so much for the bag you designed for my work colleague. She loved it. The efficiency in delivery was amazing and I know I left it very short notice to ask u to do it! So huge thanks again. 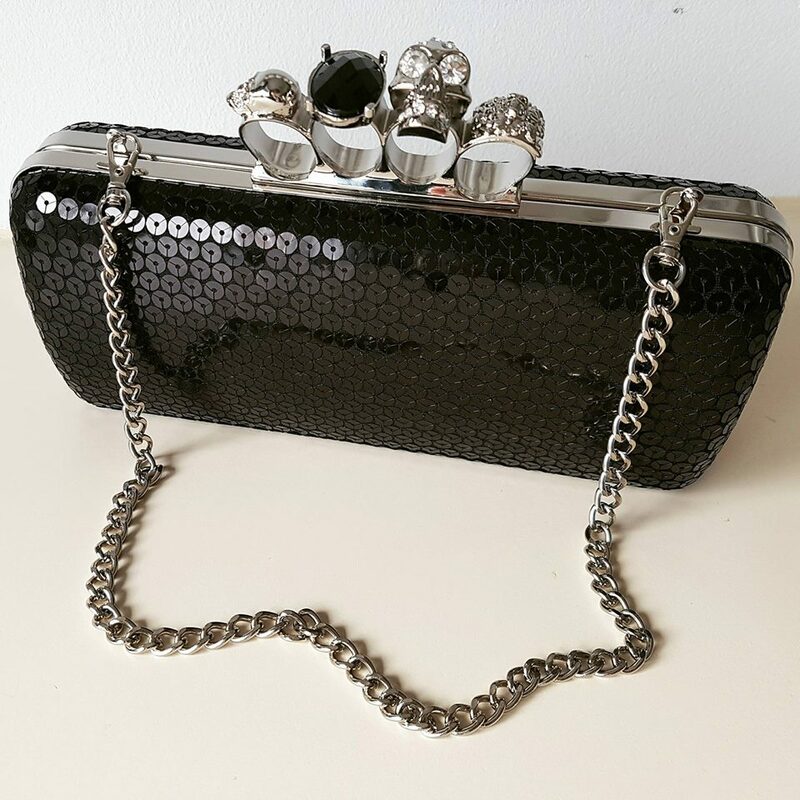 Fab bag.. fab service ….